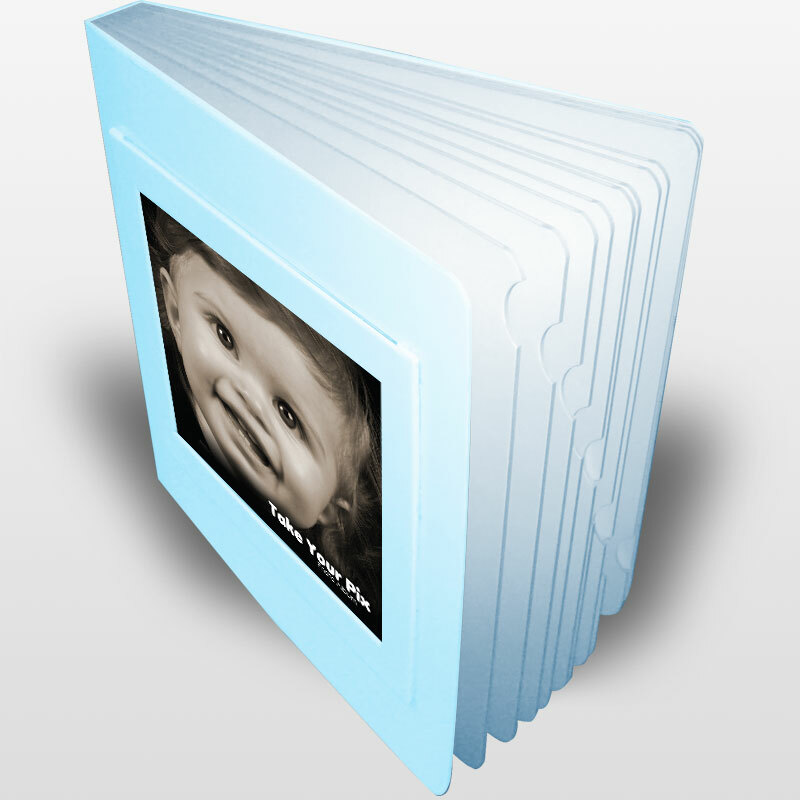 Take Your Pix (R) Photo Albums – Perfect Gift for Weddings, Baby Showers, and Scrapbooking! CUSTOMIZE YOUR OWN ALBUM EASILY! CLICK HERE for design ideas! FOR WHOLESALE INFORMATION CONTACT US AT DREAMSHOPLIVE@GMAIL.COM! 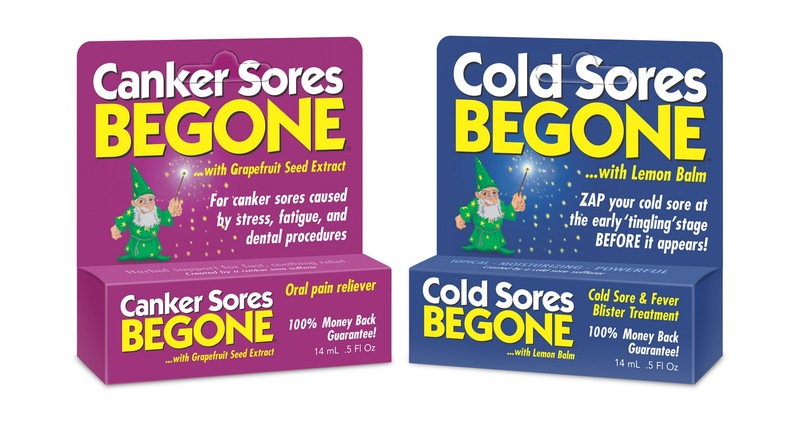 ▪ Students -the same triggers as for a cold sore. ▪ Dental procedure. Swab inside of mouth, including gums, tongue, roof of mouth, inside cheek and lips before and after the dental work. Helps to prevent an outbreak. ▪ Lowered immune system from cold or flu. ▪ Moms –it’s safe to apply inside your toddler’s or older child’s mouth. They’ll be able to eat and drink without pain extremely quickly. 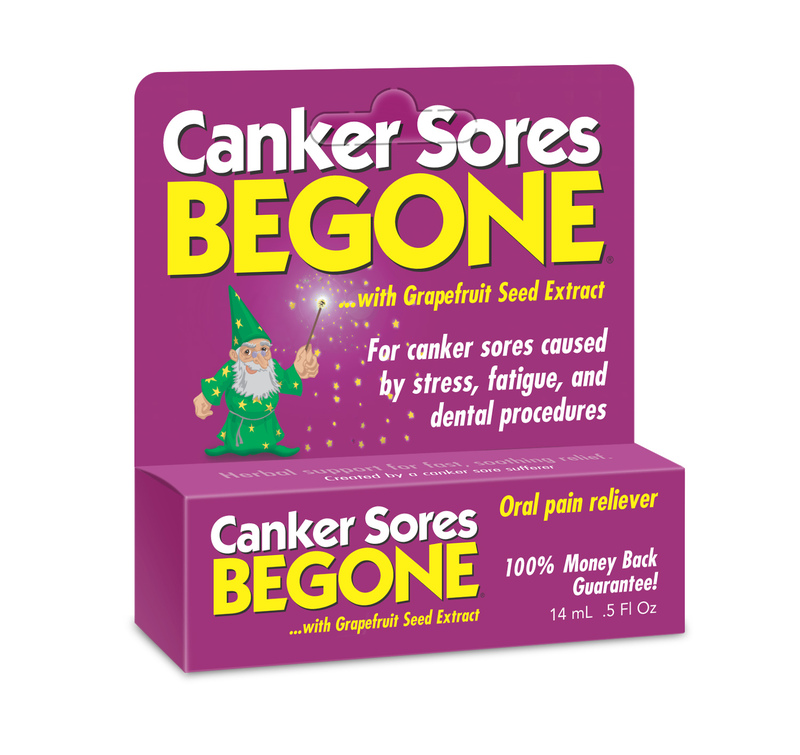 ▪ Canker Sores Begone IS NOT EFFECTIVE for cankers caused from a food allergy, i.e. acidic food..
▪ Wake up with cold sores? 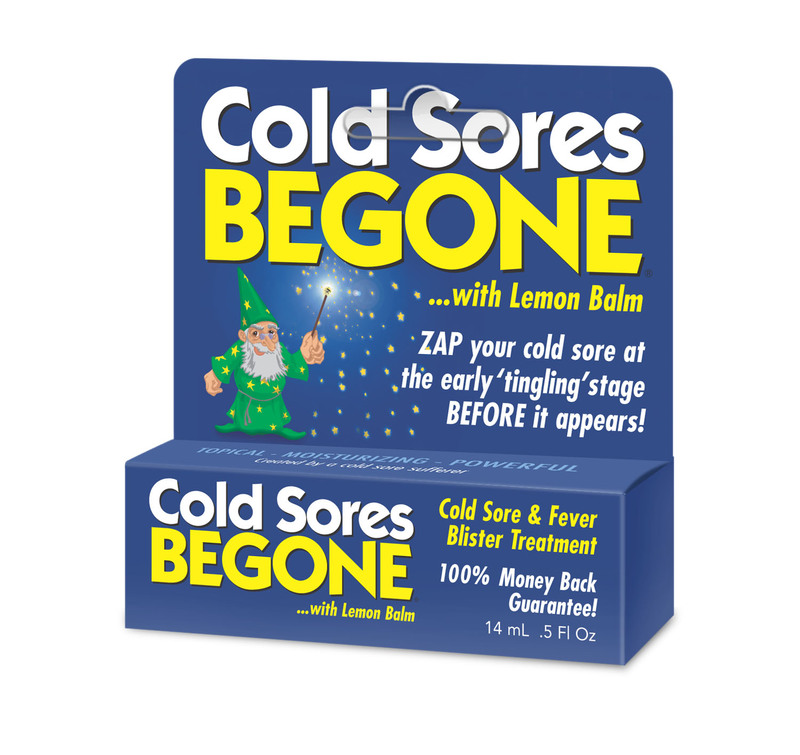 Apply Cold Sores Begone™ to lips each night before bed to prevent it. ▪ In sun or wind a lot? Workers, sunbathers, joggers, water sports, skiers. Always keep a bottle nearby to apply as soon as a tingle occurs. ▪ The irritation of dental work, cosmetic tattoo lip enhancement, a knick from shaving, or an injury to the mouth can trigger a cold sore. Apply at tingle. ▪ Student life – cramming for exams, staying up too late, exhaustion, related stress can all trigger sores. ▪ Lowered immune system, illness. The irritation of blowing the nose during a cold can trigger a cold sore inside, under or around the nose. ▪ Pregnancy is a time notorious for causing cold sores. 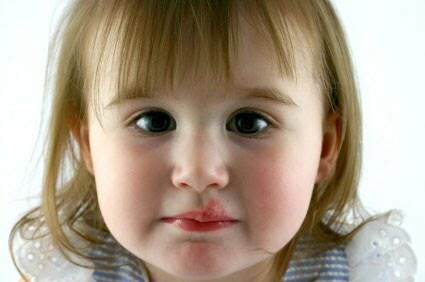 ▪ Moms and Dads – active cold sores are infectious. Protect the rest of the family by preventing eruptions at the get-go. Small children won’t recognize the early symptom. When the sore is first noticed, apply several times a day for less severity and duration. ▪ Wedding – the stress and fatigue in the week or so prior can bring on a cold sore. Have the bottle on hand 24/7! A life saver. ▪ Some people, most often men, don’t notice the early warning symptom, an itch, numb or tingly sensation. They should apply routinely every single day.